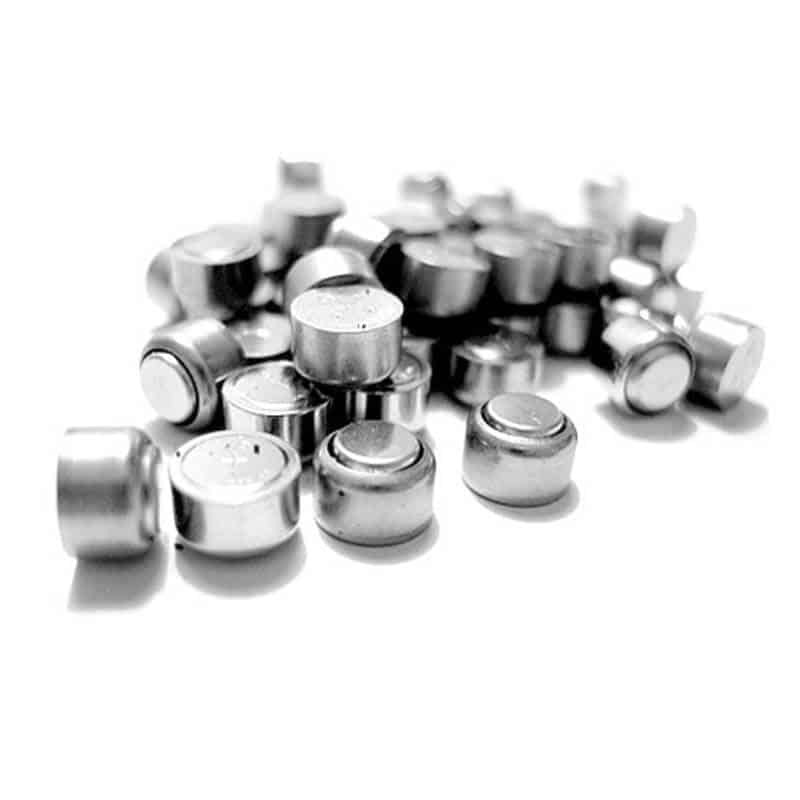 At Roseville Diagnostic Hearing Center, we want to cut our patients costs on hearing aid batteries by offering wholesale battery pricing. We want our patients to be able to use their hearing aids daily without worrying about the battery cost. A box of 60 cells is $20.00, that is $2 per pack of six batteries. We do our best to keep our hearing aid pricing competitive. In order to keep our hearing aid pricing low and competitive, we DO NOT upcharge the cost of hearing aid batteries to your hearing aid purchase. We also offer wax filters and wax guards at a minimal cost.